Everybody loves protein. You’ll find low fat enthusiasts and low carb enthusiasts but you’d be hard pressed to find a low protein enthusiast. While nearly every North American gets enough total protein in their diet, most are loading up at the wrong time of day: at dinner! Studies are showing that eating more protein earlier on in the day at breakfast and lunch can have a big impact on our health. 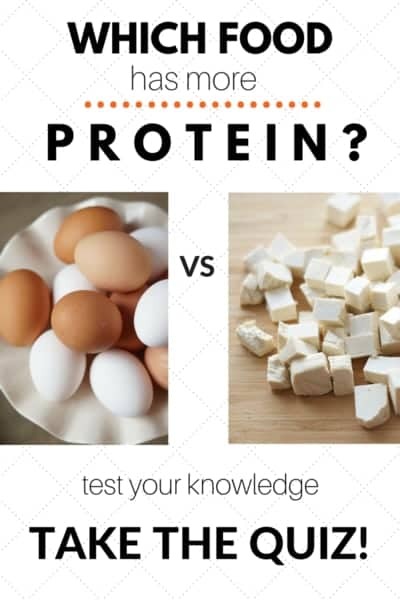 Take this quiz to found out how much you know about protein. You’ll have fun and learn a little too! 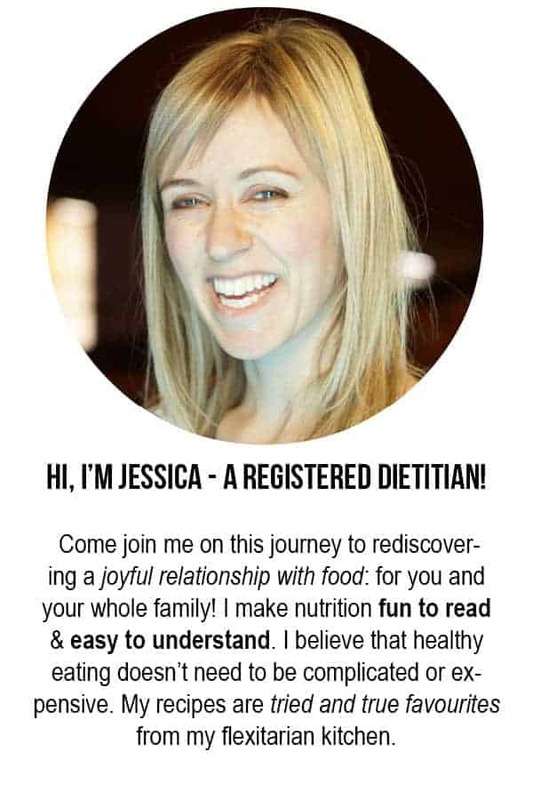 If you want to learn more about how protein can help you lose weight, quit overeating, and develop a healthy, happy relationship with food, then register for the next I Quit Overeating program! That was actually a lot of fun! Oh no! Thanks for the feedback. I will forward it on to the company I used for creating the quiz.